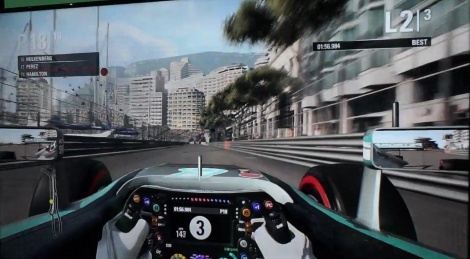 F1 2015 is on the showfloor and you can see 2 videos of the Xbox One version now on Gamersyde. Ive just downloded about 12 vidx from here and none of them will play on the ps4...anyone know why? Thought we could finally watch vids off usb now? Xoar did u download the media player on PS4. Streaming works fine, haven't tried usb. In my personal experience, the PS4 media player is incredibly finicky. 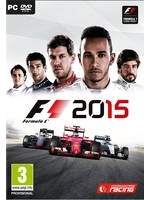 It failed to play numerous files that play perfectly on my XB1 and PS3. I'd like to thank the crew at Gamersyde. Every year I enjoy seeing all of the E3 videos in high-quality. any chance for direct footage? Got it. They had to be in a folder. It could not handle the mgs trailer though. What's up with that right? So twitchy.